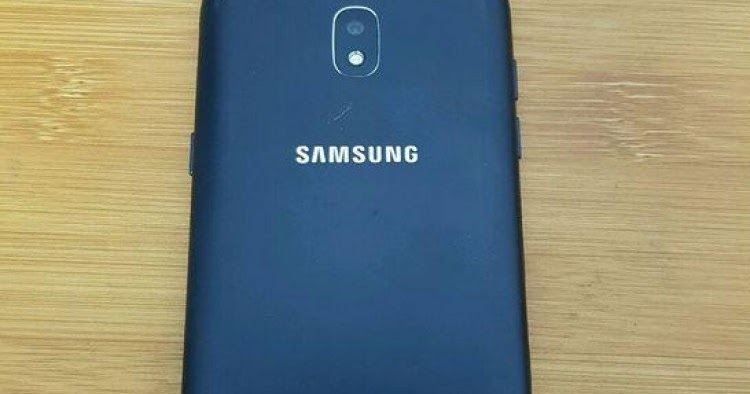 Samsung Upcoming J Series smartphones have been leaked on Geekbench. 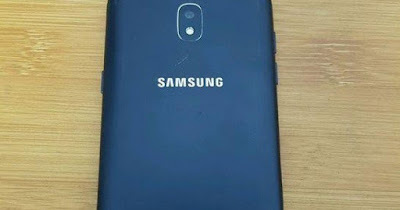 Samsung J3 2018 with model no SM-J337P, Samsung Galaxy J6 (SM-J600F) and Galaxy J8 (SM-J800FN). Samsung J3 2018( SM-J337P) will be powered by the Exynos 7885 SoC with 2GB of RAM and runs on Android 8.0 Oreo. 671Single-Core Score and 1857 Multi-Core Score. Samsung Galaxy J8 will be powered by an Exynos 7870 processor with 3GB of RAM and run Android 8.0 Oreo. New Galaxy J Series Phones are expected to launch Soon.